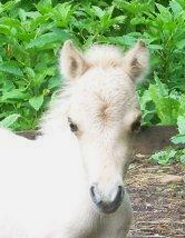 Our up and coming junior stallions and fillies. 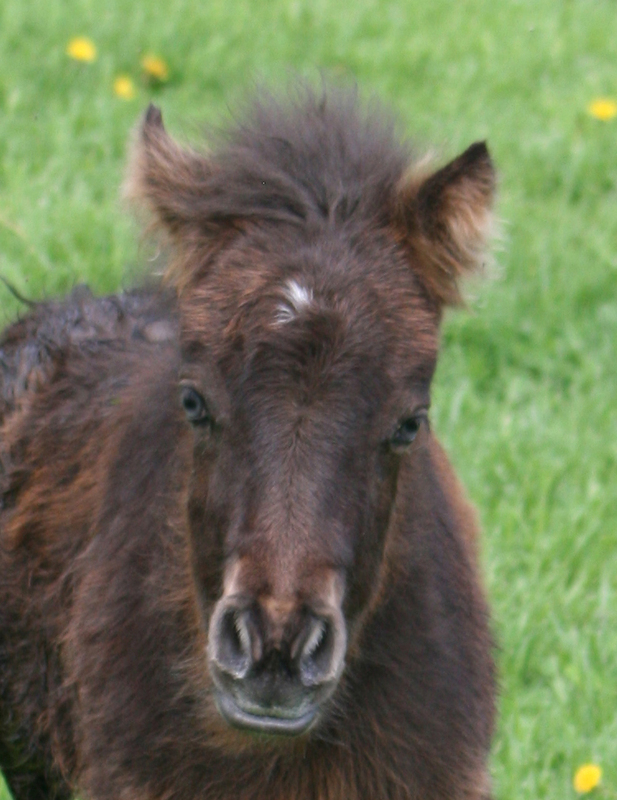 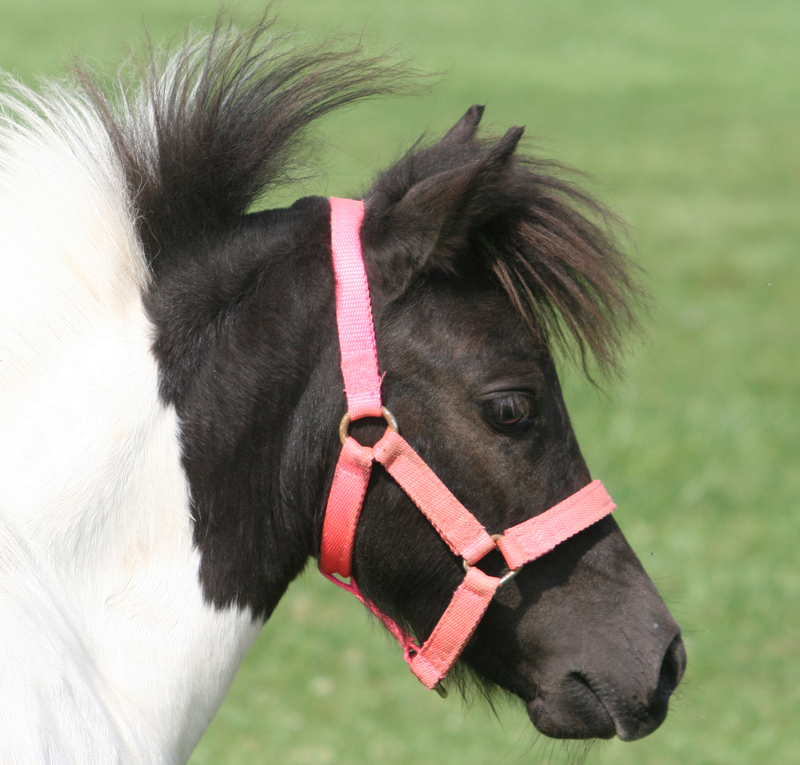 Black Pinto Pure Falabella Filly! 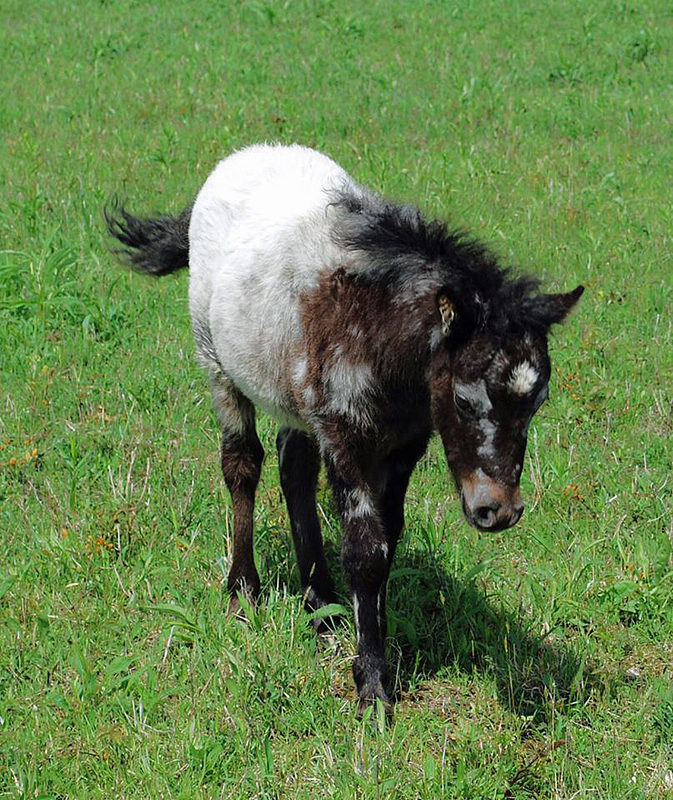 Black Fewspot Appaloosa Filly...Given Away to a Good Home! 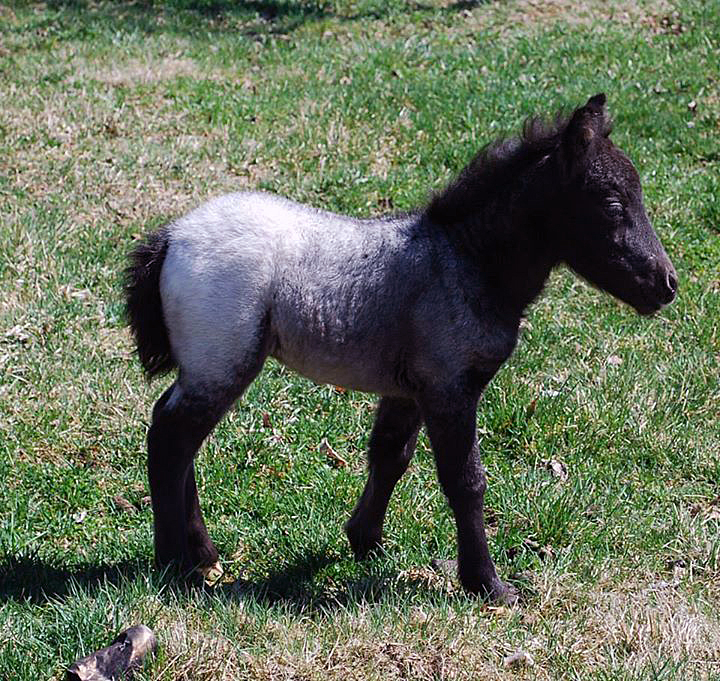 Black Fewspot Appaloosa Colt, Sale Pending!